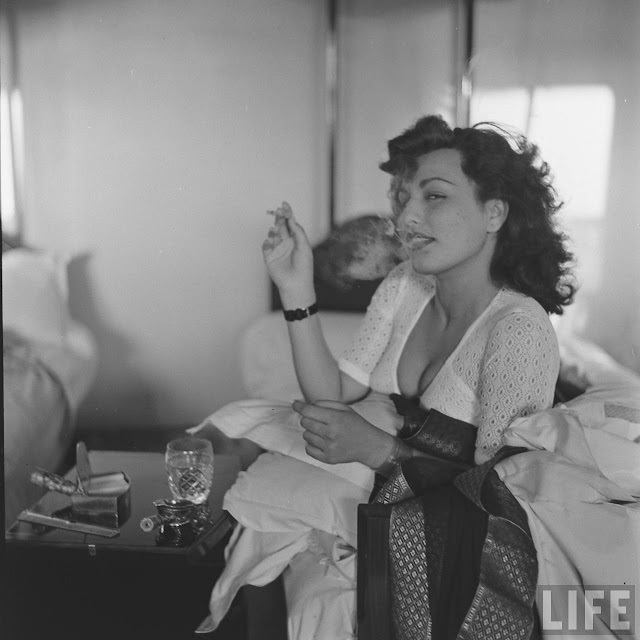 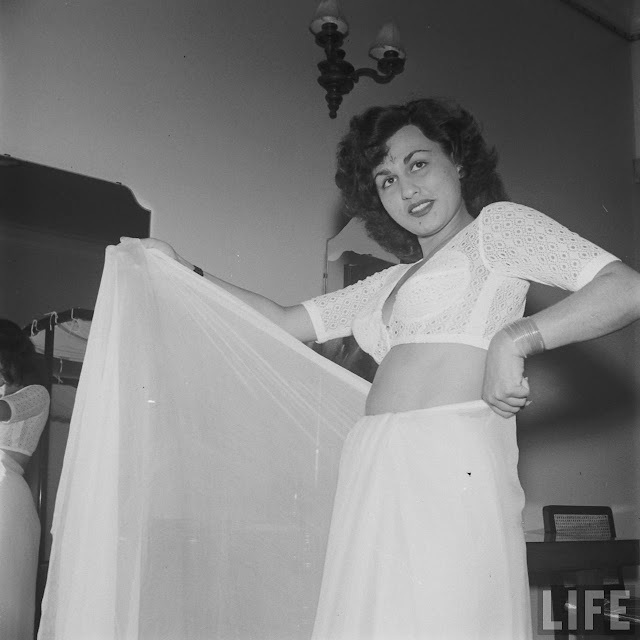 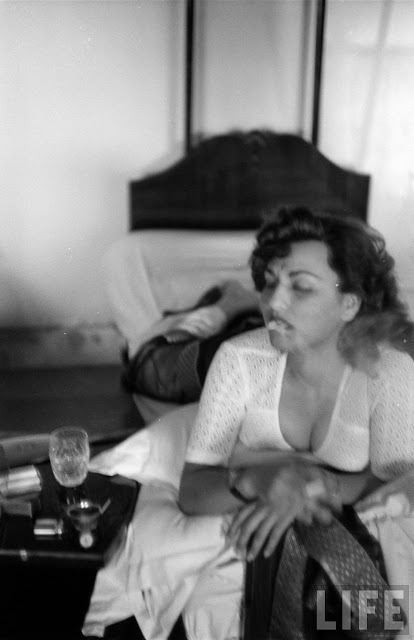 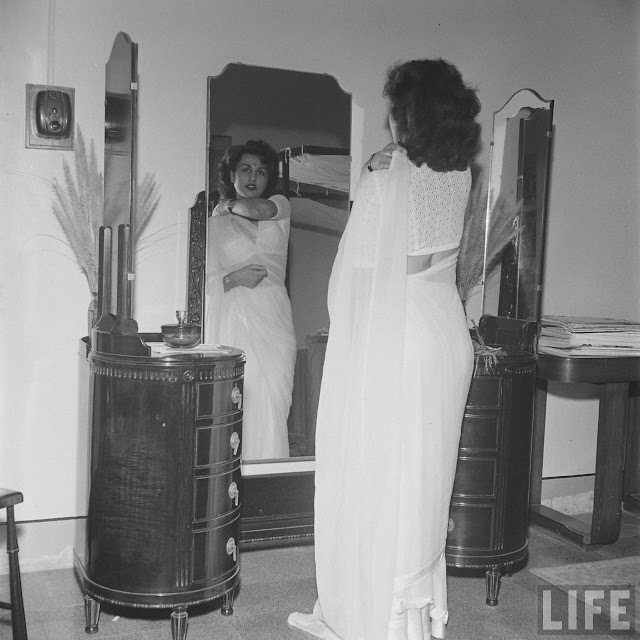 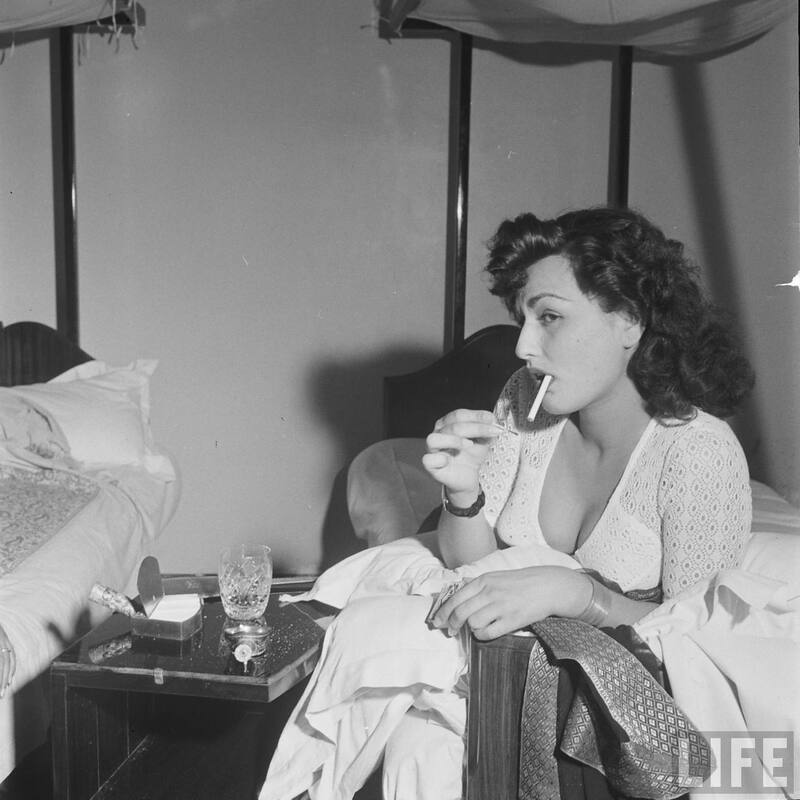 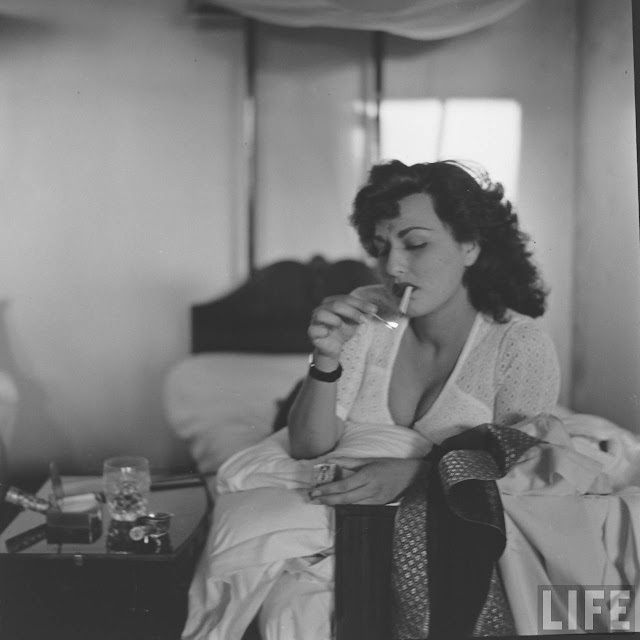 These intimate, bold and sensuous photographs of glamour queen Begum Para were taken by Life Magazine photographer James Burke for Life Magazine. 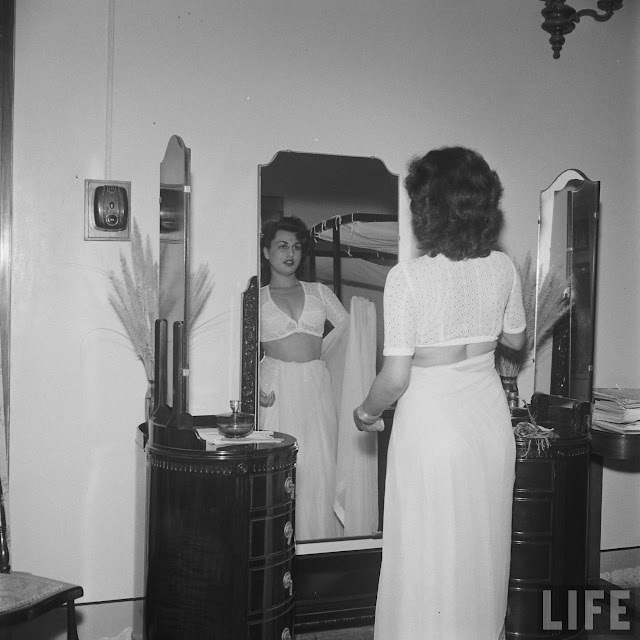 These 1950's photographs are very bold even on todays standards. 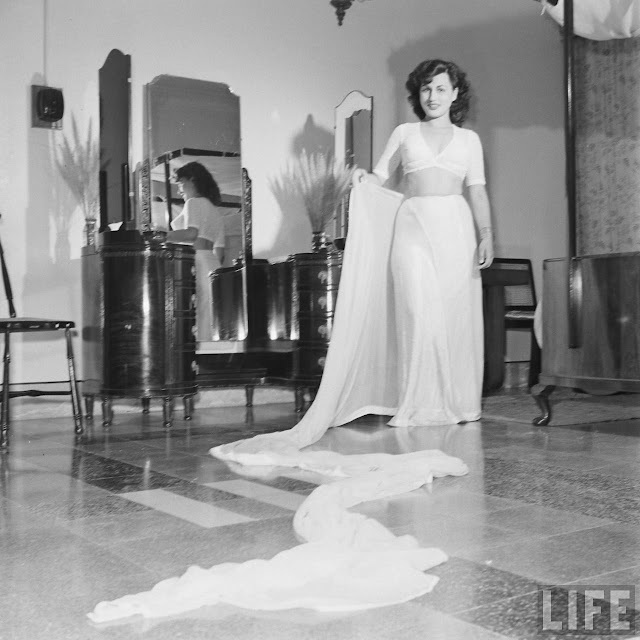 The Life archive hosted by Google wrongly documented the date of these photographs as 1941, but these photos were taken in 1951.